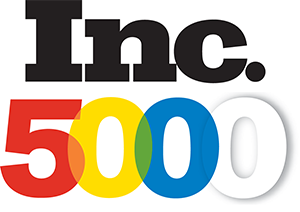 Groove Commerce has made the Inc. 5000 list for the first time ever ranking #2276 among the list of the 5000 fastest growing companies in the US. 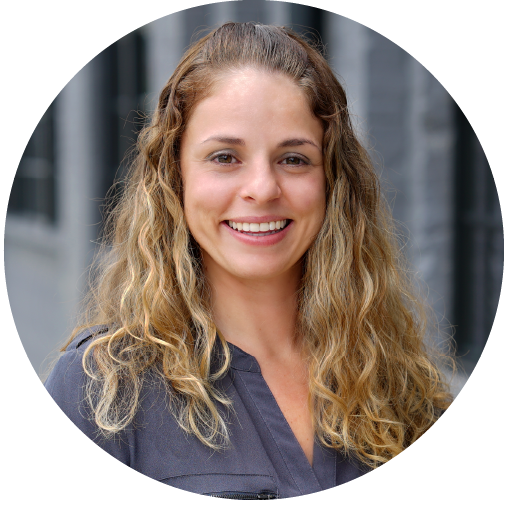 It was just three years ago that I watched Mike Volpe from HubSpot give a presentation on “How to Make the Inc. 5000 List.” It was both an exciting and daunting thought. Could we push ourselves and do this? Well… It looks like the cats finally out of the bag! Yes we could! Inc. Magazine has announced its annual listing of the 5,000 fastest growing private companies in America. We’re pleased to announce that Groove has made the list for our very first time. This year’s list tracks growth across the three year span from 2010-2012. During that period, Groove saw an increase in revenue of 161%, landing us at #2,276 out of all private companies in the US, and at #69 out of the top 100 Maryland-based companies that made the list (#27 in the Baltimore Metro Area). Congratulations are in order to everyone who made the Inc. 5000 list—and a THANK YOU to our dedicated employees, partners and clients for making this all possible. This has been a life long goal both personally and professionally. It's humbling to be a part of the alumni which with our name will now be included. I look forward to meeting you all at the Inc. 5000 Conference in October!